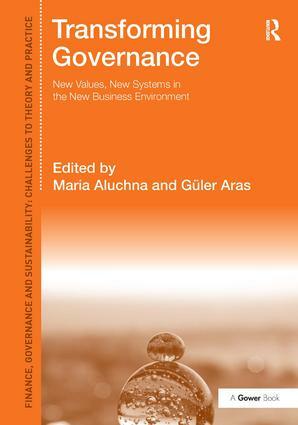 Today’s developments within the field of sustainability and governance appeal to a growing audience in many aspects. 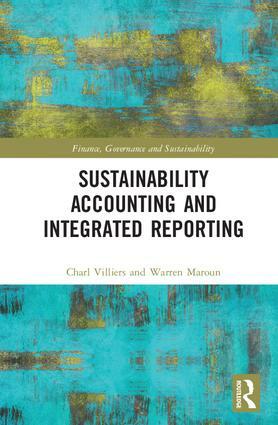 While there are many studies on governance and finance, the focus to include sustainability is missed. 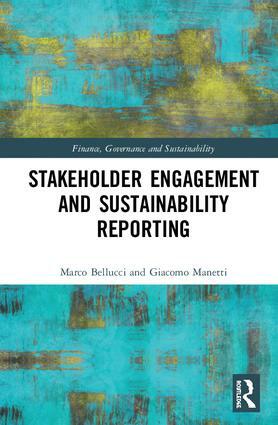 The convergence between these three fields, Finance, Governance, and Sustainability, has a high potential for solutions providing a wider perspective to the issues and barriers encountered in sustainability. 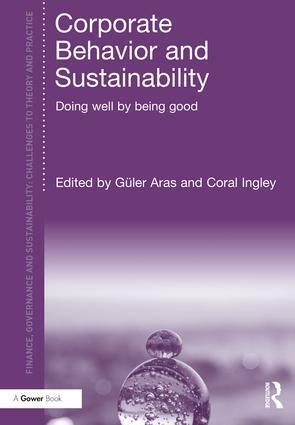 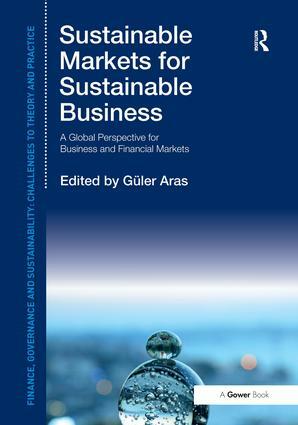 The aim of the Finance, Governance and Sustainability: Challenges to Theory and Practice series, edited by Güler Aras, is to fill this gap by bringing together the recent developments at the intersection of these three fields. 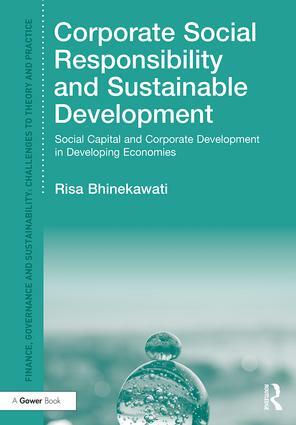 This series shares the studies of academics, researchers, entrepreneurs, policy makers and government officers aiming to contribute to the progress and overcome the emerging barriers in sustainability. 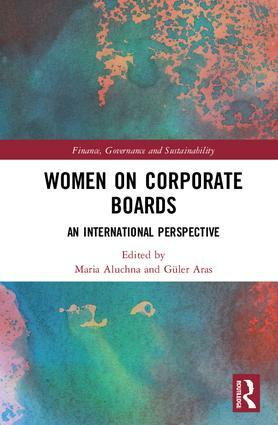 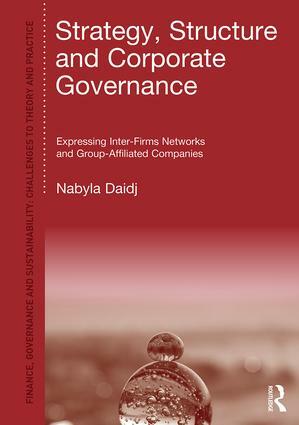 In addition, the linkage of the series’ studies, to the newly established Center for Finance, Corporate Governance and Sustainability, will provide the most current research and debate in this field along with a global perspective. 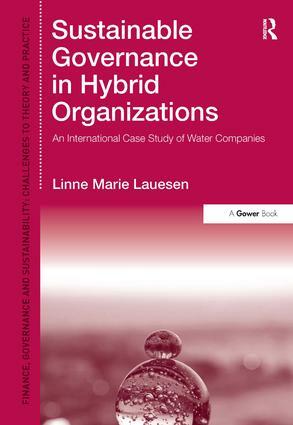 The series combines strong conceptual analysis, with wide ranging empirical focus, and a wealth of case material. 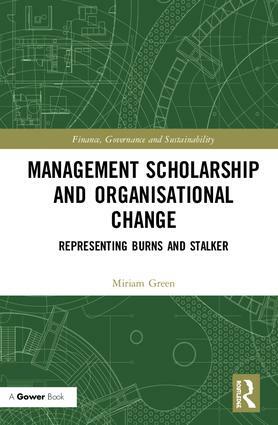 Also included are summary points, suggestions for further reading, web resources, and an extensive bibliography. 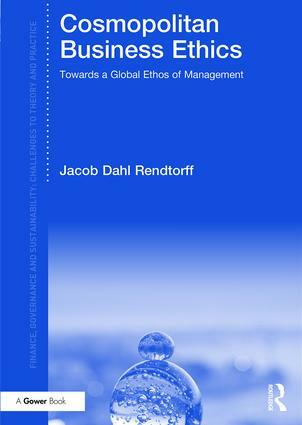 The level of presentation is for graduate students, academics, as well as policy and decision-makers around the world.